Product Design Innovation ResearchDesigning solutions that meet user needs require a research process that identifies key insights and create a user-focused and personalized design strategy. Six step process utilized to gain key insights that drive product development and innovative design solutions. The study of people and their cultures. Involves observations and interactions with people in their environment. The process of recording observations gathered in ethnographic research that respond to the following: "I saw…" and "I heard…"
Categorizing the different observations into specific themes to identify a potential opportunity to design around. Write out insights including the key consumer needs to be expressed as a problem worth solving. Evaluate the insights in a consumer survey to identify the key opportunities to design around. Problem-solving techniques that involve the spontaneous contribution of ideas from a focus group of team members. Determining the strengths and weaknesses of your competitors to develop strategies that give you a distinct advantage. The process of gathering and interpreting market analysis regarding a product or service including crucial characteristics of your target market. The factors presented by a seller as to why a product or service is different from and better than their competition. 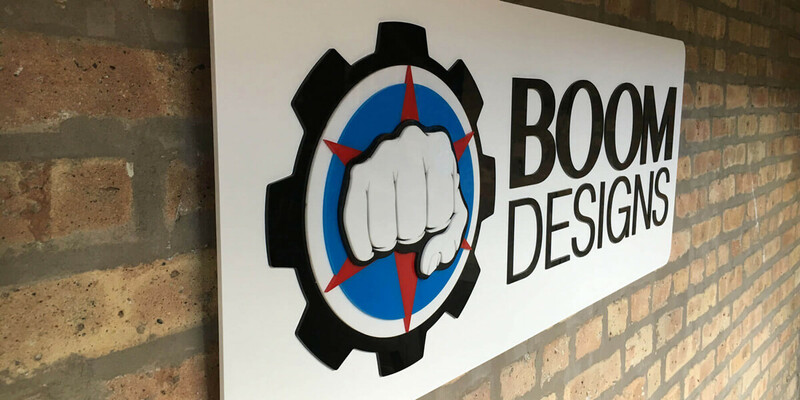 Whether you’re in need of an outside perspective, detailed guidance, or just some fresh ideas about your product or service, BOOM’s Innovation Sessions will help you get proven results in a fun and interactive workshop setting.